The fruit for our Cabernet Sauvignon Ultra was hand-picked, in April into 15kg-trays to preserve the berries, which were then selected manually in the winery to ensure removal of any foreign particles capable of affecting final product quality. Must was fermented in small tanks under optimum conditions preserving vineyard character and qualities. Vibrant deep red color so typical of this variety, this wine displays great elegance and balance in the nose. Ripe fruit aromas evoke prunes, strawberries, and cherries intertwined with spicy notes, such as black pepper, tobacco, and sweet red pepper. The palate reveals an exceptionally powerful wine with the characteristic round and opulent tannins from grapes grown in Vistalba’s unique terroir. A pleasant and persistent finish displays more red fruit notes, but this time intertwined with vanilla and chocolate from oak aging. 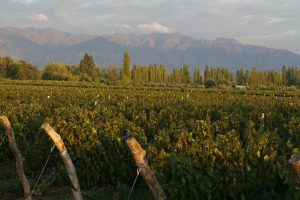 Aurelio Montes, founder and winemaker of Chile’s renowned Montes winery, established Kaiken after falling in love with Argentina’s terrior-driven wines. Kaiken are a distinctive breed of geese that crisscross above the Andes across Chile and Argentina. 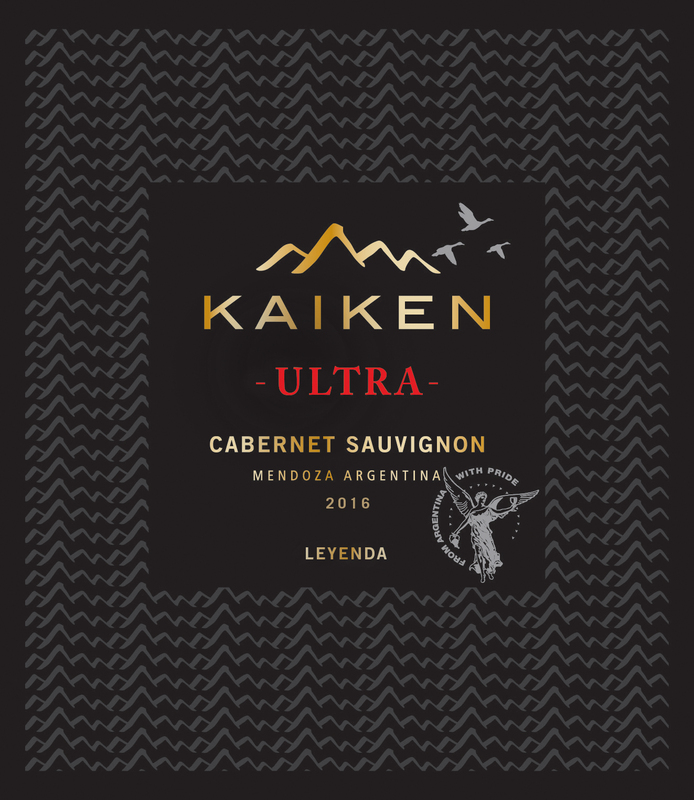 In emulation of its namesake, the Kaiken brand reflects the best of both sides of the Andes. 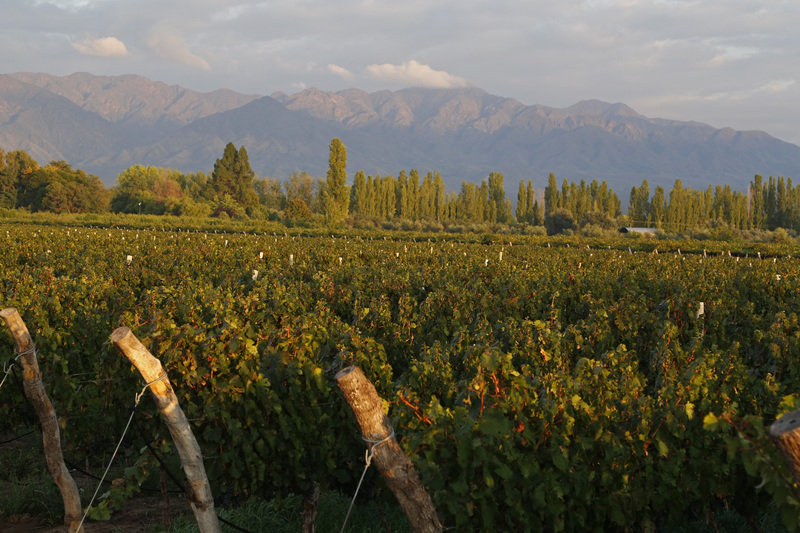 Today, the combination of Chilean winemakers and phenomenal estate locations –Maipu (Cruz de Piedra), Lujan de Cuyo (Ugarteche, Agrelo) and Valle de Uco – produce exceptional Malbec and Cabernet Sauvignon. 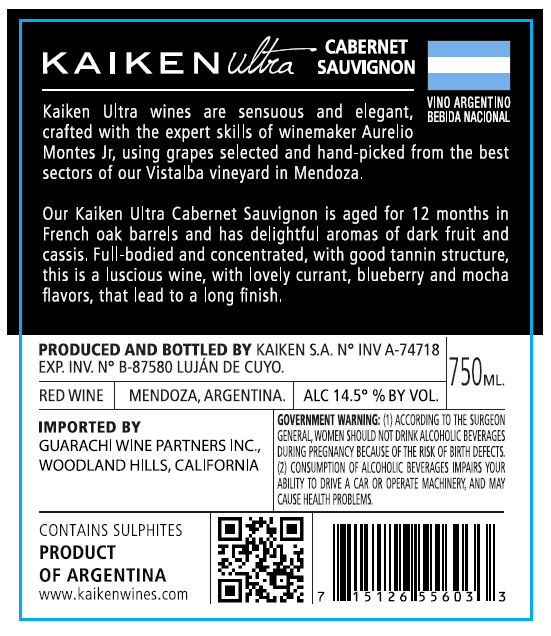 An industry pioneer, Aurelio Montes brings his education, experience and expertise to Argentina with Kaiken. Applying the ingenuity synonymous with the Montes brand, Aurelio Montes and his son Aurelio Jr. have captured the exceptional elements of the terroir, resulting in wines full of character, personality, elegance and expression.